Proby’s Quay, Cork City Centre. 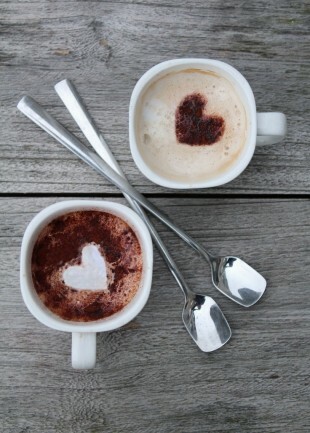 Come to meet new people and to enjoy tasty Italian style coffee all while chatting with your new friends in Italian or in English. 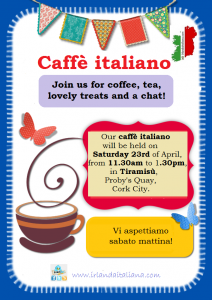 This Italian Irish gathering has a lot to offer: a nice cuppa of Italian coffee or Irish tea, a slice of yummy cake or a traditional homemade Irish scone and Italian gelato all served in a relaxing friendly atmosphere! This is a free admission event with lovely homemade treats available at a competitive price. New members are welcome to join our association during our social gathering. 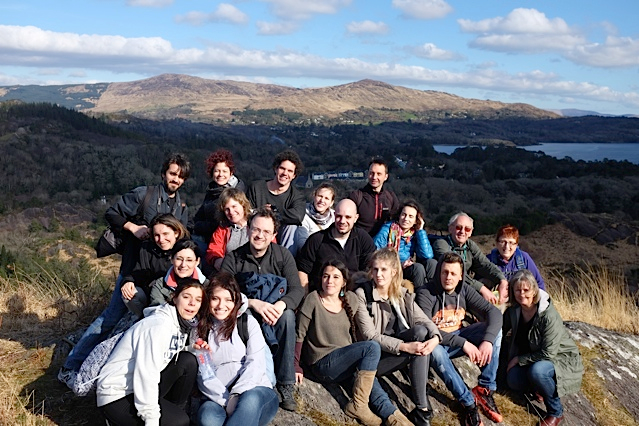 Sign up to be part of our Italian-Irish family and to enjoy our many special events in the coming months. Looking forward to welcoming you all on Saturday 23rd!